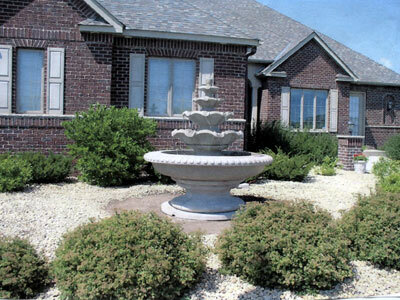 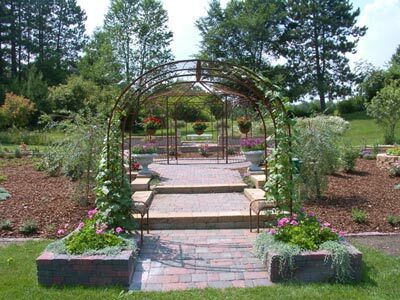 Welcome to the Patio Town online gallery of exceptional yards! 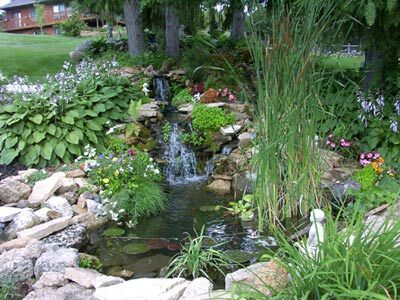 Here, you’ll see a slideshow of beautiful projects designed and installed by do-it-yourselfers who went a step beyond. 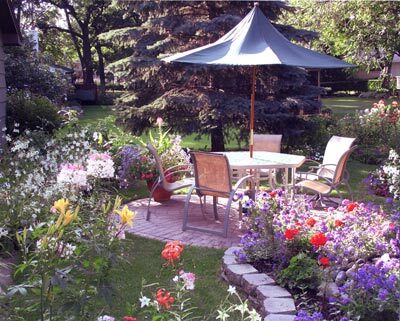 Send us a picture of your exceptional yard! 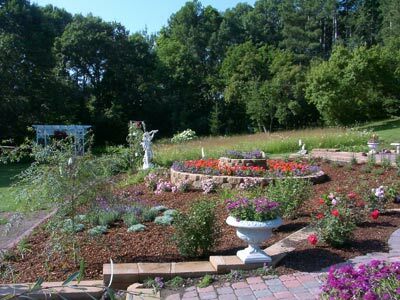 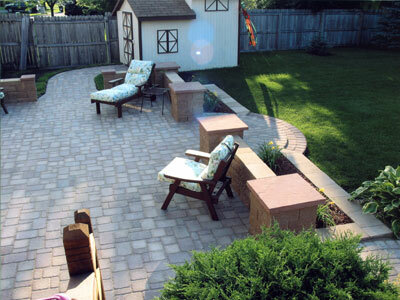 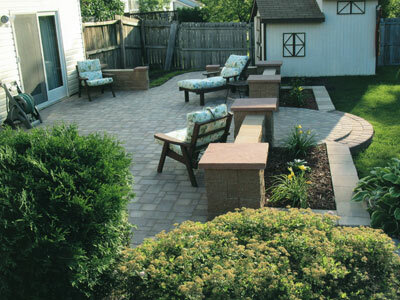 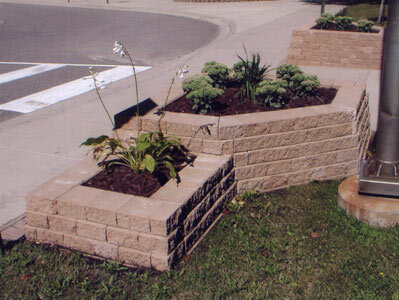 E-mail photos to projects@patiotown.com, and your project could be featured here.